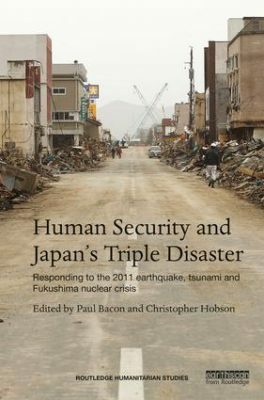 The book identifies the many different forms of human insecurity that were produced or exacerbated within Japan by the triple disaster. Each chapter adds to the contemporary literature by identifying the vulnerability of Japanese social groups and communities, and examining how they collectively seek to prevent, respond to and recover from disaster. Emphasis is given to analysis of the more encouraging signs of human empowerment that have occurred. Contributors draw on a wide range of perspectives, from disciplines such as: disaster studies, environmental studies, gender studies, international relations, Japanese studies, philosophy and sociology.